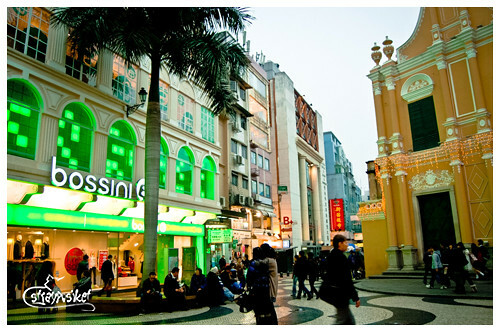 Feb 17, 2011 — The once Portuguese colony has still maintained its charm despite the numerous hotels and casinos being built in the peninsula. 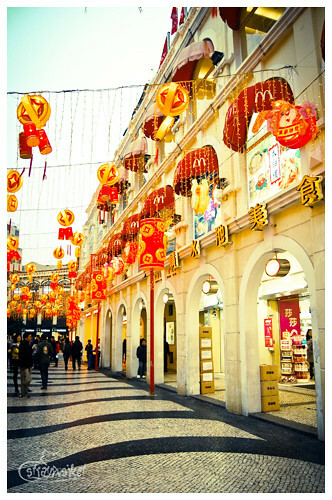 Just like in Hong Kong, you can get to most of the sights in Macau just by walking. 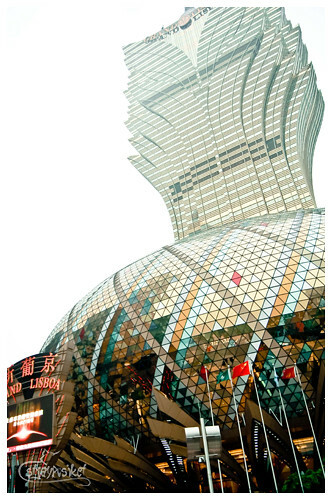 A few minutes walk from the hotel took us to one of Asia's best casino hotels - The Grand Lisboa. 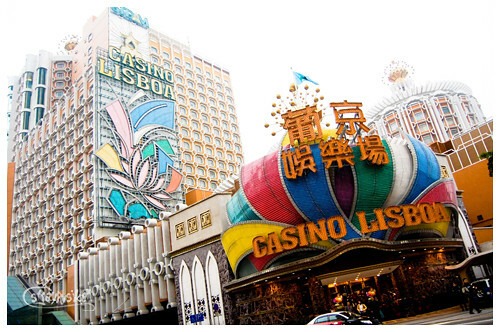 It was owned by the same people that built Casino Lisboa 40 years ago. 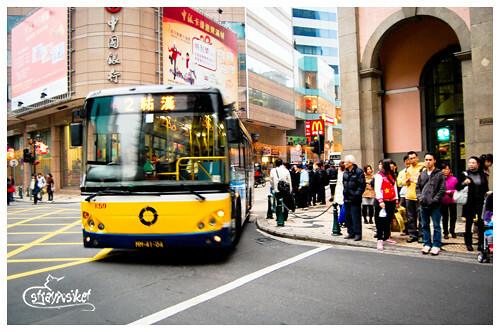 We then headed to the busiest street in Macau - the Avenida de Almeida Ribero. 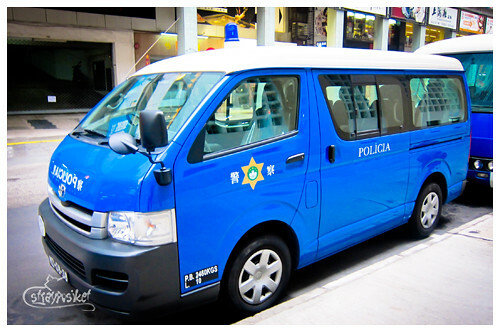 Also called San Ma Lo in Cantonese. 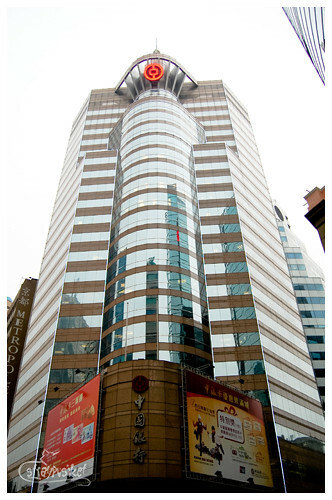 Metropole Hotel - a more expensive alternative to Metropark Hotel but has a perfect location. 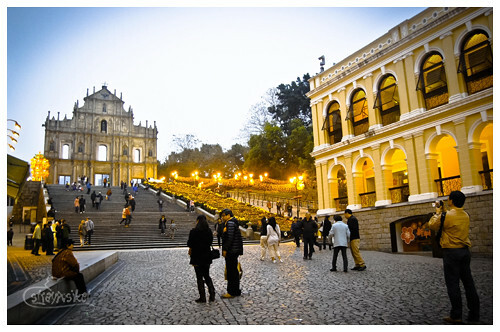 One of the famous landmarks found along San Ma Lo is the Largo do Senado or Senado Square. 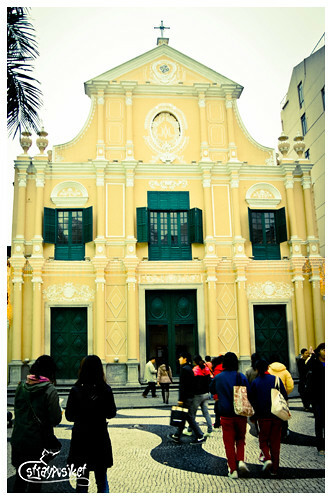 It is lined with neo-classical buildings which served as government offices during the Portuguese regime. 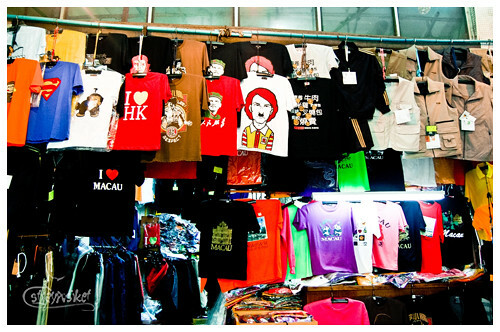 It is now a shopping mecca for both locals and tourists. 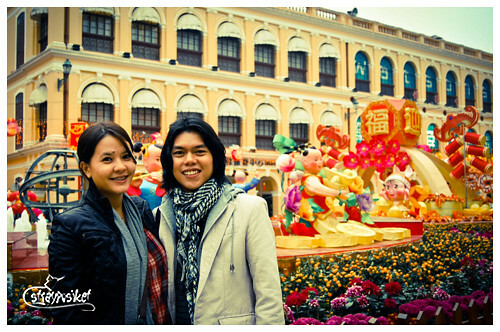 Chinese New Year Festivities can still be felt here. 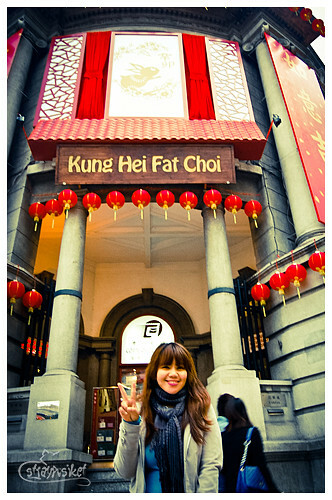 On our way to the St. Paul Ruins, we passed by the store which was featured in the Koreanovela "Boys Over Flowers". 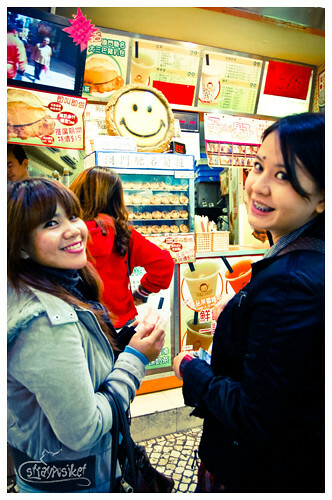 We lined up to buy their best selling porkchop buns and egg tarts. Me - Getting ready to make hand signs for our orders. Porkchop buns and iced pearl milk tea in the freezing cold. Nothing special about the porkchop buns.They taste like pork tocino in pan de sal buns. 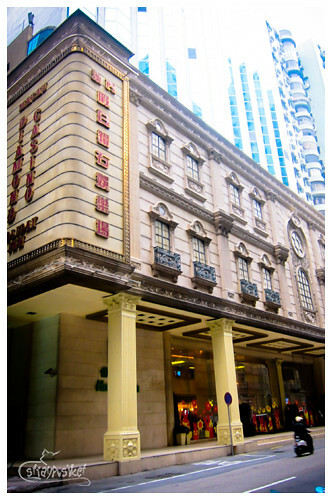 We bought the Adolf Hitler Ronald Mc Donald from this store. And for the 3rd time, I was at the St. Paul Ruins again. followed you, follow me too. thanks!